Vaccines are recognized as one of the most powerful tools in controlling and preventing infectious diseases. This despite strong anti-vaccination movements around the world. It was with a vaccine that one of the most feared diseases of the last two centuries, the smallpox, had been eradicated. Similarly, the eradication of vaccine preventable diseases such as poliomyelitis and measles remain global targets. And vaccines have reduced the burden of many other diseases around the world. Ebola outbreaks have been sporadically reported since 1976. Prior to 2014, these outbreaks occurred mainly in countries located in the equatorial belt of Africa. Often, outbreaks broke out in remote locations, causing very isolated communities to be affected. They can be controlled by identifying and isolating sick people, detecting contacts of the sick, monitoring them and isolating them in turn if they become ill. This essentially meant that the transmission chain of the virus could be interrupted and that eventually the outbreak could be stopped. This approach was more effective in earlier Ebola outbreaks because they occurred in areas that were geographically reasonably isolated. But this changed dramatically in the course of the West Africa Ebola outbreak from 2014 to 2016. Communities were more mobile. They crossed the border more easily and spread the disease in three months – Guinea, Liberia and Sierra Leone – within a few months. This made the conventional containment approach problematic and led to the outbreak spreading rapidly and widely. This resulted in the largest Ebola outbreak registered so far. It required a huge multinational effort to get the outbreak under control. The scale of response efforts was historical. 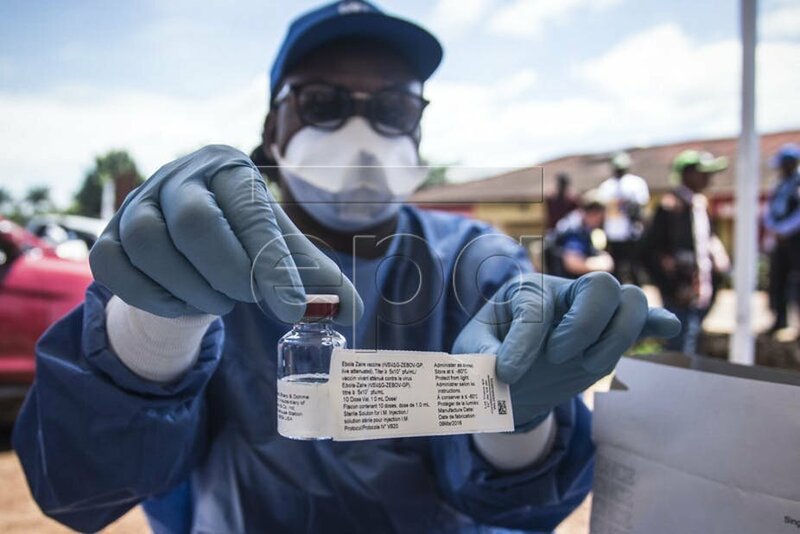 The fear of Ebola formation in a region has re-emerged during the current outbreak in the Democratic Republic of Congo (DRC). Extensive efforts are again being made to prevent this. The outbreak in the DRC has been going on for six months. A total of 759 people were infected and 468 deaths reported by the end of January 2019. This makes it the second largest eruption in recorded history after the outbreak in West Africa. 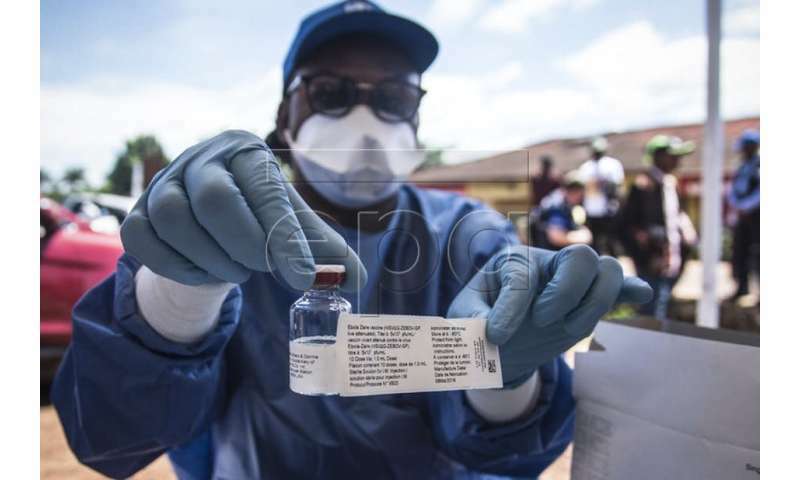 But the World Health Organization recently announced that an experimental vaccine that has been rolled out in the affected area of ​​the DRC has been very effective. Although the vaccine, known as rVSV-ZEBOV, has not yet been approved, the evidence to date indicates that it protects against the tension of the Ebola virus behind the current outbreak. The vaccine underwent limited research during the West African outbreak and the outbreak in the DRC between May and July 2018. More than 60,000 doses of the vaccine were used in the current outbreak. It was mainly provided to primary health workers and other high-risk contacts. Health workers in Uganda, South Sudan and Rwanda have also been vaccinated to help prevent the disease from spreading across borders. The ability to proactively vaccinate and protect can largely remove the proverbial sting of Ebola. Ebola is a dreaded disease, not only for the communities that are directly affected by an outbreak, but for countries around the world that are nervous and able to get closer to home. The direct and indirect effects of the West African outbreak are well appreciated and show how these fears play in economies, travel and trade outside the affected countries. Much of this was caused by a disease that seemed to be an unstoppable killer. This may no longer be the case. The psychological impact of having prophylaxis – a tangible tool to address the problem, which can be used to remove and approach fears in a way that was not possible before. It is with great hope that the world is waiting for the final result of the efficacy test of this vaccine. This would allow permits and pave the way for their availability in the future. Time will also show how the unprecedented approach to accelerating the testing and deployment of an Ebola vaccine will influence the development of vaccines for other infectious diseases. It remains to be seen whether a successful ebola vaccine can help restore public belief and interest in vaccinations and support long-term efforts to eradicate diseases such as polio and measles. This article has been republished in The Conversation under a Creative Commons license. Read the original article.